There’s nothing like a good fair. Think about it: within just steps are behemoth pumpkins, deep fried Oreos, prized quilt displays, spinning tea cups, tractor salesmen, horse pulling competitions, and school bus demolition derbies. Though fairs are generally only open for a week (which is about as long as the arteries can handle deep fried Oreos), they pack a lot of punch. 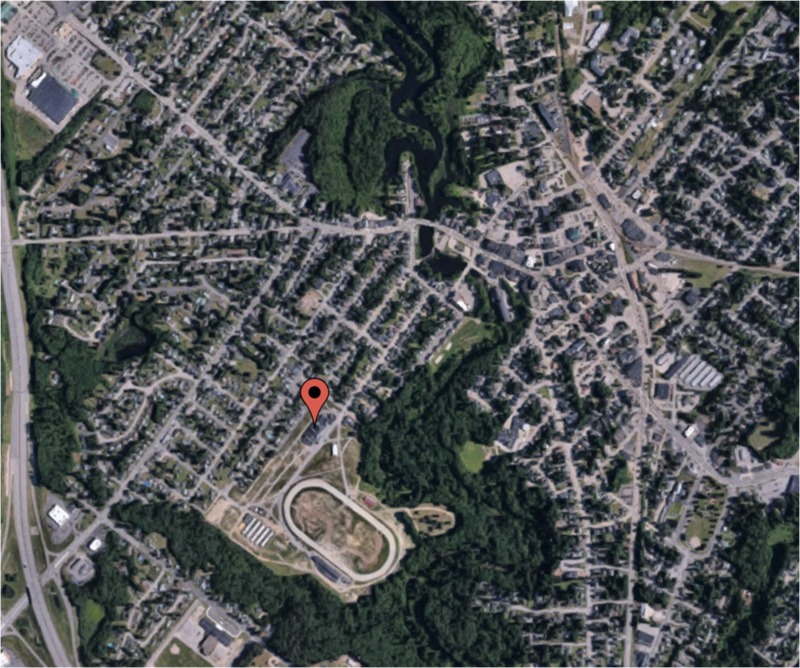 These landscapes hold special places in our New Hampshire hearts - and the Rochester Fairgrounds is no exception. 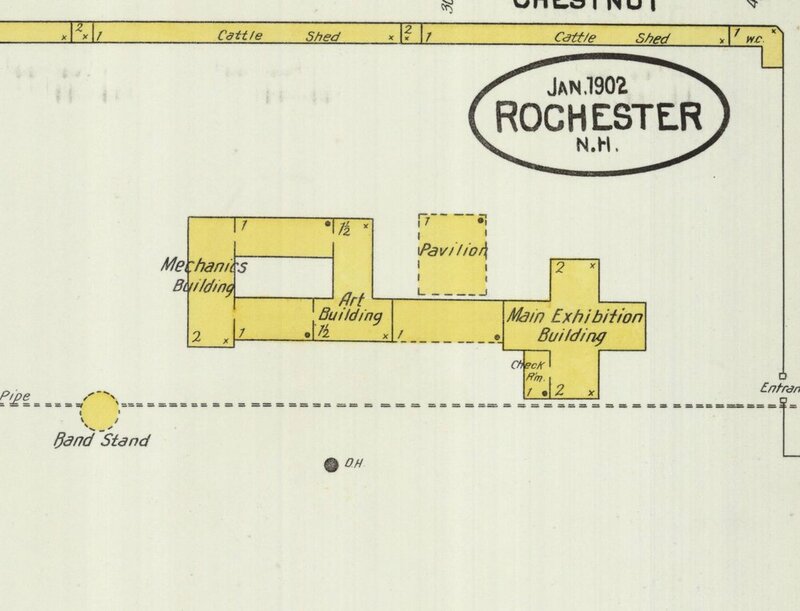 The Rochester Agricultural and Mechanical Association has hosted the Rochester Fair since 1874. In 1879, the Association purchased the land known as Cold Spring Park and built three exhibition barns in 1883. Over time, these Victorian-influenced barns were conjoined to create a space measuring over 60,000 square feet. 1902 Sanborn Fire Insurance Map. The Rochester Fairgrounds sits on a 56-acre parcel of land near downtown. Fortunately, the fair re-opened in September 2018, to the delight of fair-goers. 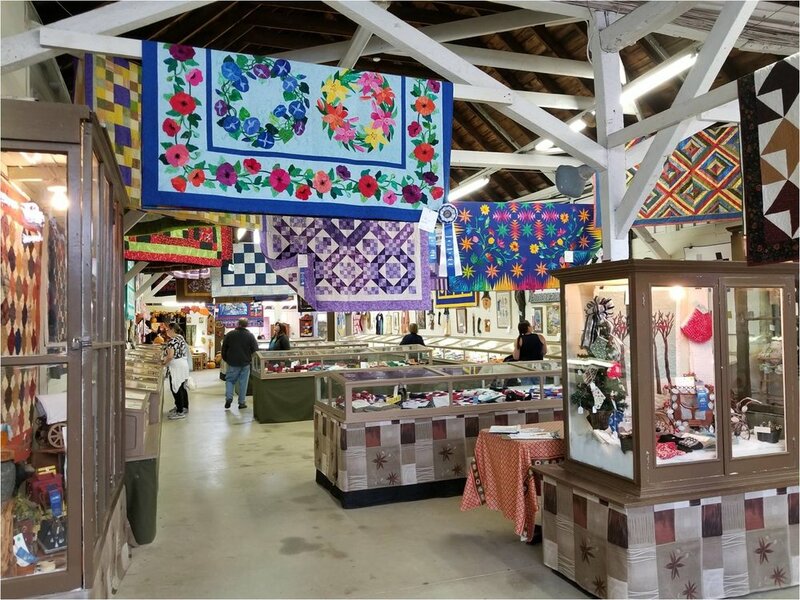 Nevertheless, many of the Fairgrounds’ buildings need investment, including the exhibition barns, which, along with the grand stand, are easily the best examples of fairgrounds architecture in the state. The Preservation Alliance will be working with the Association to explore tools that will help keep the Fair going strong. These options include listing the building to the State Register of Historic Places, pursuing planning grants and LCHIP funding, enrolling in the barn tax incentive program (RSA 79-D), installing solar panels to reduce electricity costs, and diversifying annual income. For more information about how you can help, contact the Rochester Fairgrounds Association, or reach out to the Preservation Alliance.